Here Comes the Sun – Spring Kickoff: To help the social community transition from Snow Joe to its sister brand Sun Joe, we leveraged the first day of spring for a seasonal brand switch. 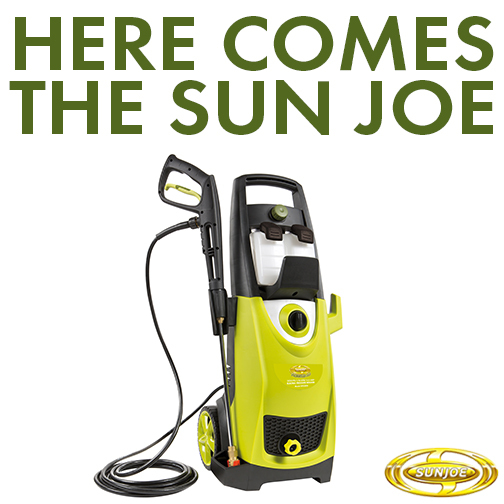 Each hour we revealed a different Sun Joe spring product. 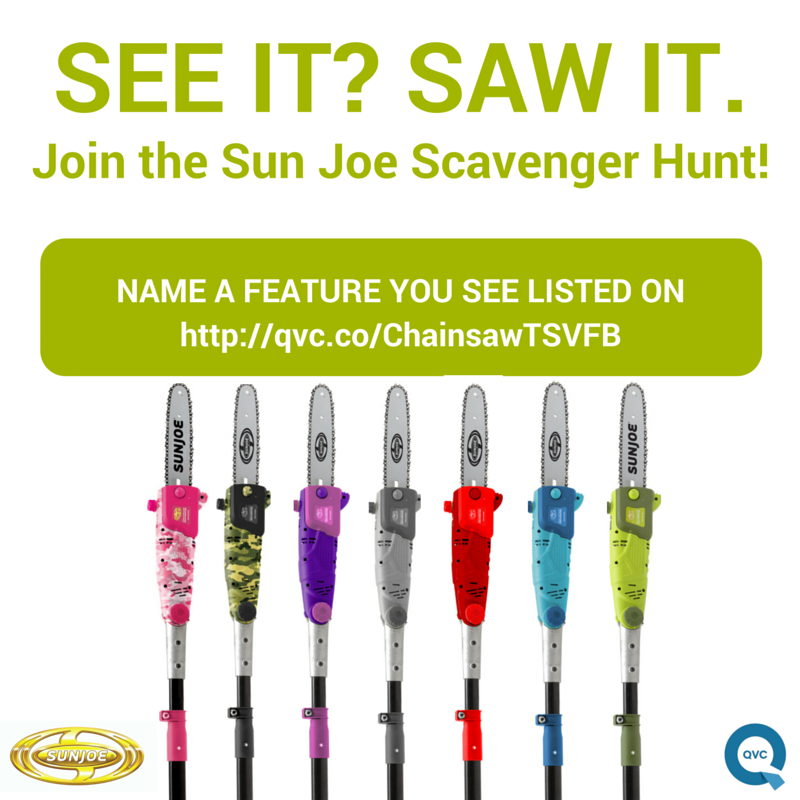 If that product photo reached our engagement goal, we gave one away to a fan who entered. The results were outstanding. We organically gained 450 fans in one day, our organic reach outpaced past promoted posts – garnering 81,200 impressions in one day – and we secured more than 5,000 engagements and shares. activities that encouraged fans to participate, engage and stay with us during the entire day. 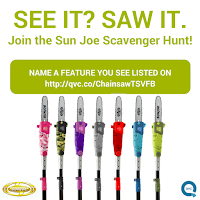 We built in a RT sweepstakes, a virtual scavenger hunt, collected user-generated content and shared the QVC information during the day. If the spring kickoff was successful, this was the cherry on top of a great launch week. In just one day, we organically reached more than 100,000 fans and engaged a whopping 10,696 fans. We hope to keep our fans coming back for more all season long!